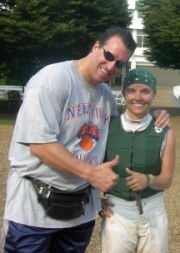 Me and jockey Joanne McDaid up at Suffolk Downs. 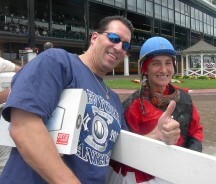 Me with jockey Ada Jimenez up at Monmouth Park. 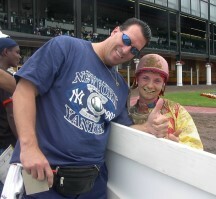 Me and jockey Stacy Podobinski up at Monmouth Park.